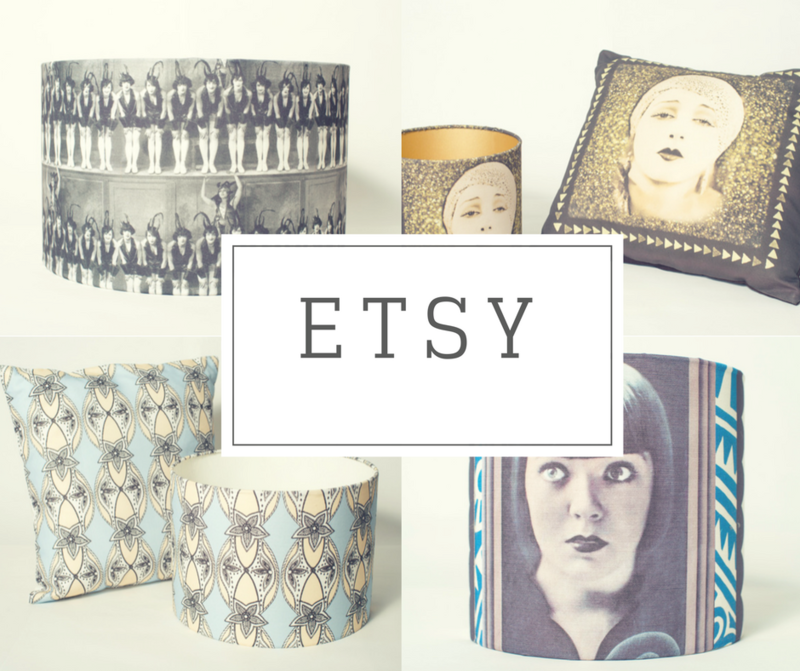 Here you'll find the full range of my cushions and lampshades. 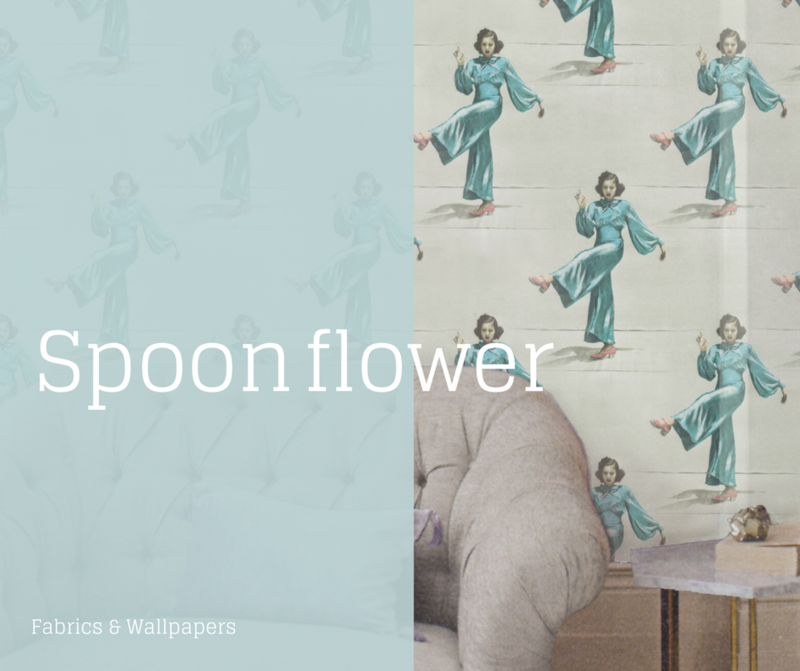 Here you can order fabric, wallpaper and gift wrap. Visit my facebook page to find out about pop-up shops, fairs and events. SDX in Buchanan Galleries stocks a wide selection of my products.